Traders' body CAIT has called for a nationwide trade bandh on Monday to express solidarity with the families of security personnel martyred in the Pulwama terror attack. 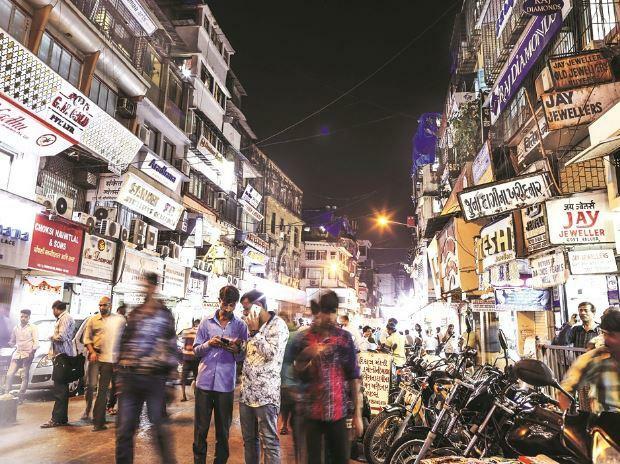 In a statement, the Confederation of All India Traders (CAIT) said commercial markets will remain closed and there will be no business activity. In Delhi, all wholesale and retail markets will observe bandh on February 18. CAIT Secretary General Praveen Khandelwal said during the bandh traders would observe a day long fast and take out a tribute march in their respective states. He said the body is planning to organise substantial financial assistance which will be directly given by traders to the families of martyrs. Traders in Maharashtra, Madhya Pradesh, West Bengal, Uttar Pradesh, Rajasthan, Tamil Nadu, Punjab, Haryana, J&K and other states will participate in the trade bandh on February 18. "In the wake of China supporting Pakistan, the CAIT has decided to launch a national campaign to boycott Chinese goods, the traders' body said. It said the Bharat Trade Bandh across the country will be peaceful and only business establishments will remain closed. Essential items and public transport have been kept out of bandh..